A real estate pro who knows the Tustin house additions, housing market, real estate laws, Orange county schools, etc. is key to a real estate transaction. I've helped families purchase homes and sell their current homes in Tustin for years, and I'm ready to help you today. And don't forget, you'll want a real estate professional who embraces the importance of technology without losing the personal touch. You'll love the resources available here such as my listings, tips for staging your home and much more - plus the e-mail alerts that I send. But these will never replace the time I personally spend with you, serving as your personal guide through this exciting process. When you're ready to get started, just contact me through my site or simply send me an e-mail. 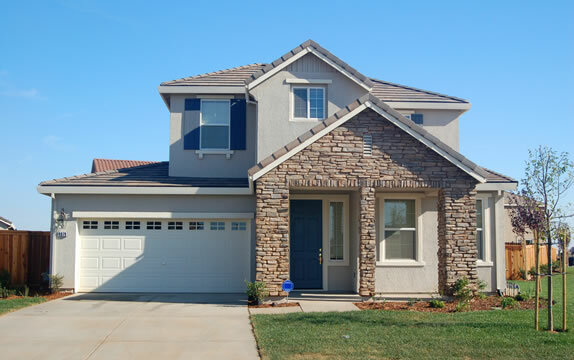 I'm glad to answer questions you have about buying or selling a home in Tustin.